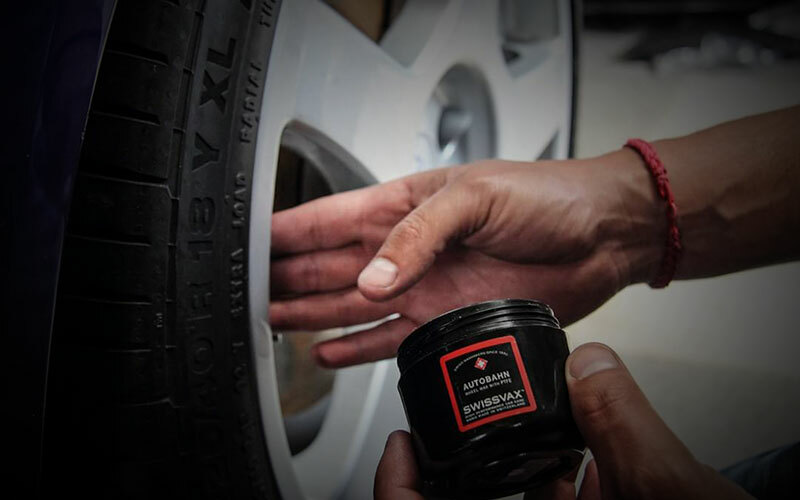 This package is specifically designed to protect your paint work from the harsh weather and damaged road conditions, which typically kick up dirt and debris including, stones, salt and grime on our roads. 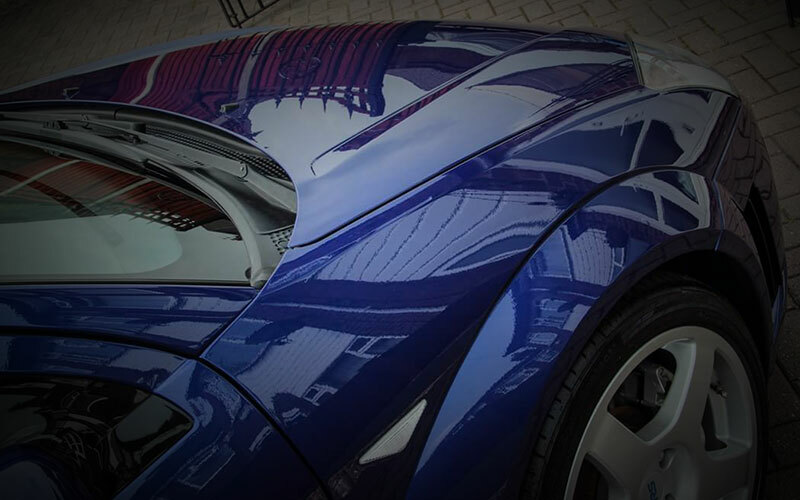 Salt in particular and stone chips, causes corrision to paintwork, leading to rust and decay. 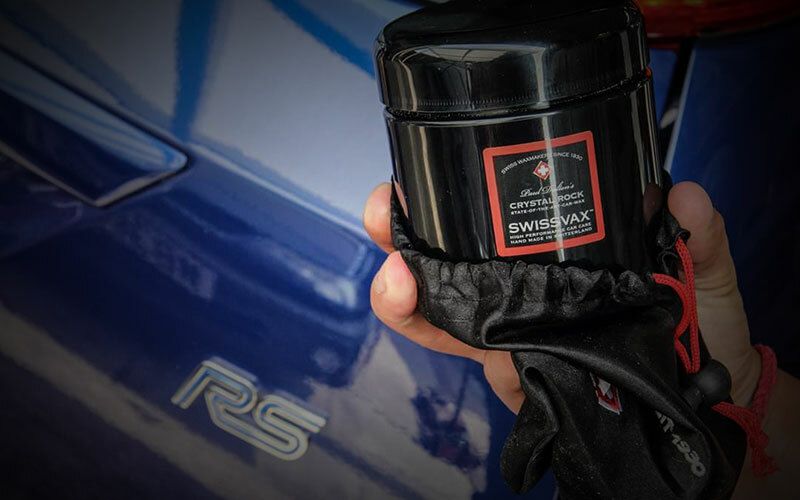 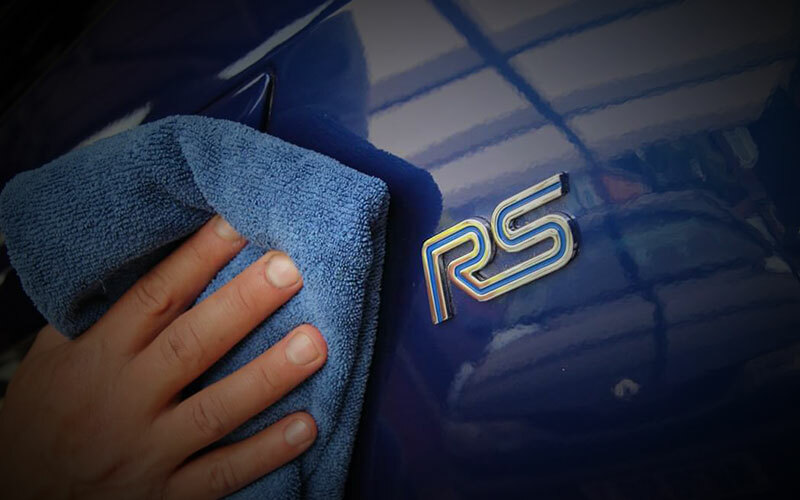 In this package you can choose from specialist sealants or carnauba wax to protect against future paint contamination. 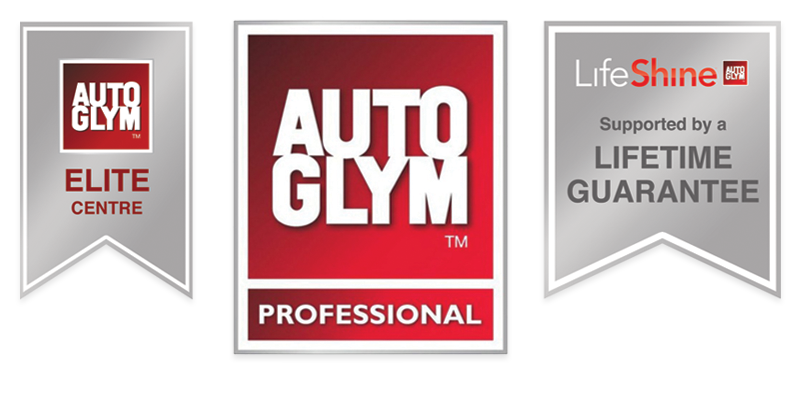 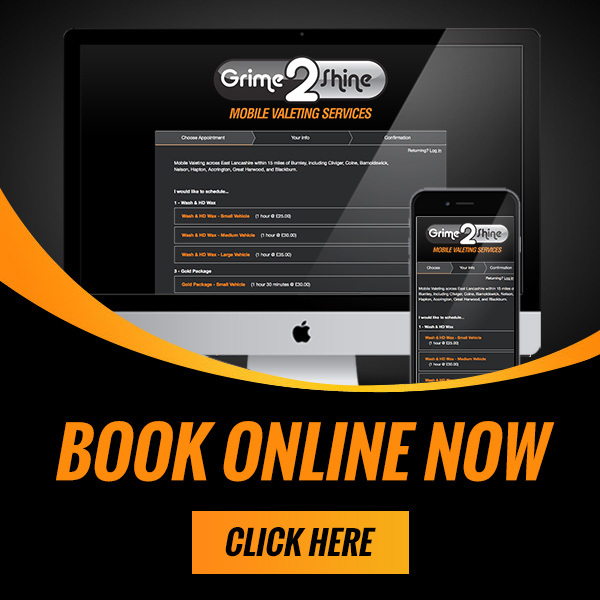 Polish & protect any exterior work.